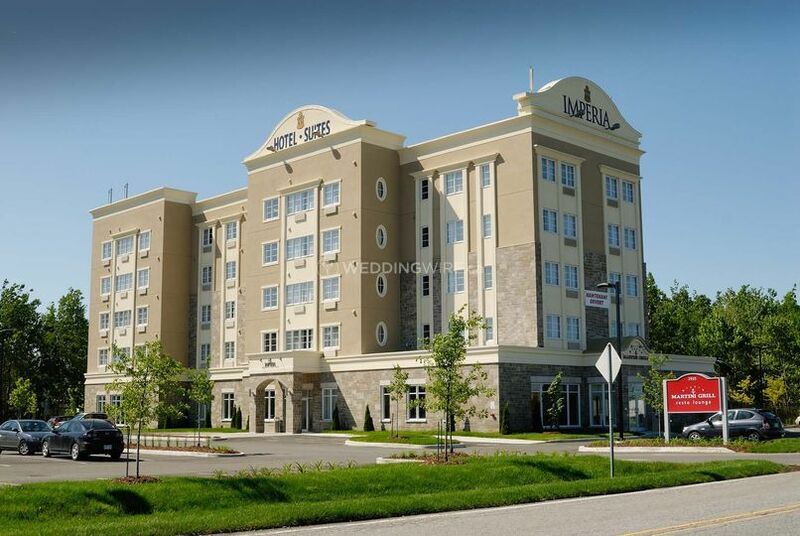 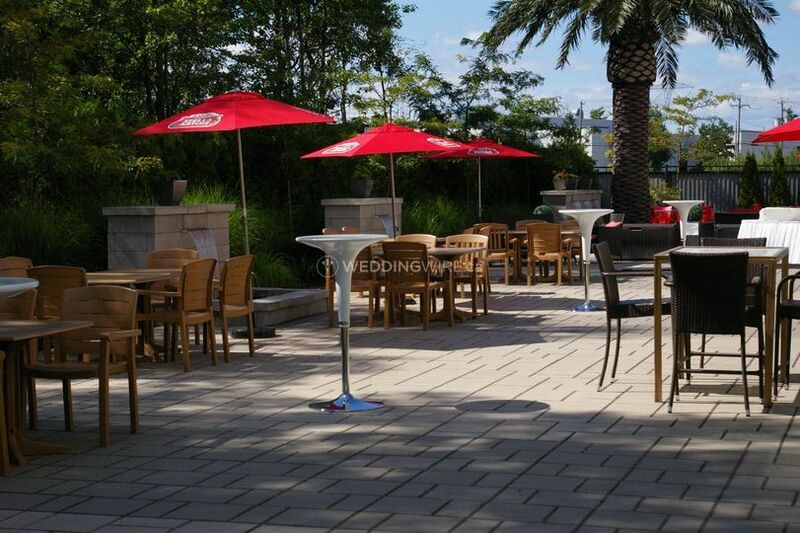 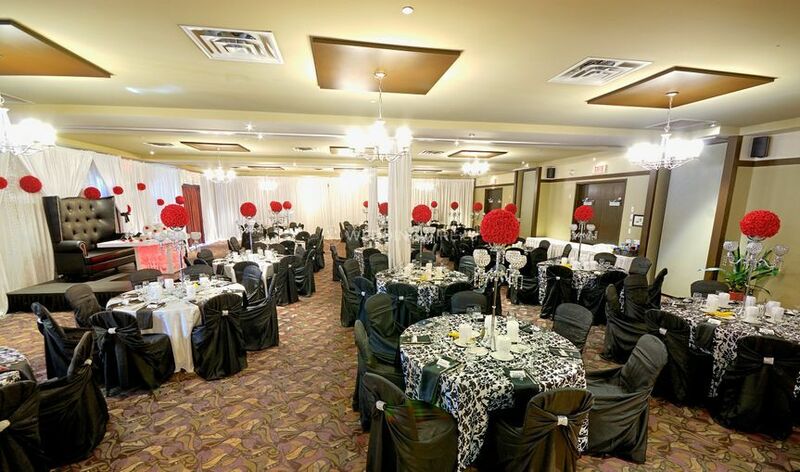 Imperia hotel and Suites Terrebonne ARE YOU A VENDOR? 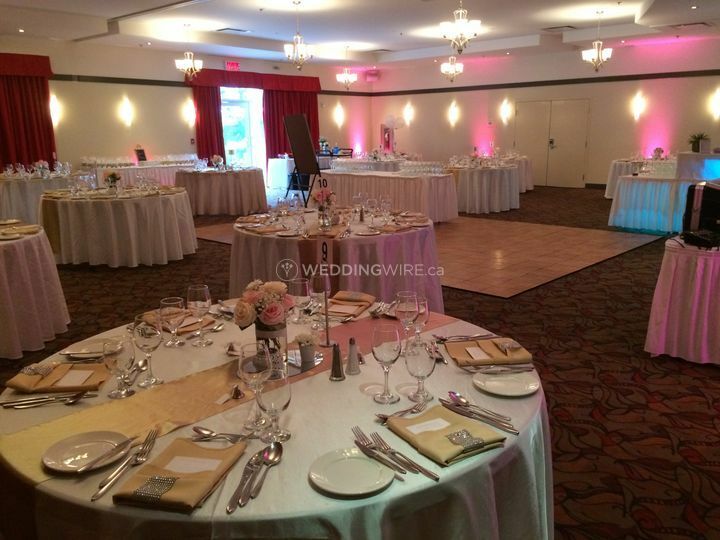 Imperia Hotel and Suites is a wonderful new boutique wedding venue and a landmark in Terrebonne. 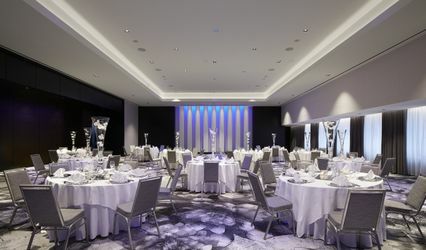 The contemporary design and modern features allow for the celebration of a wide variety of events with cutting edge technology, excellent service and luxury dining suites. 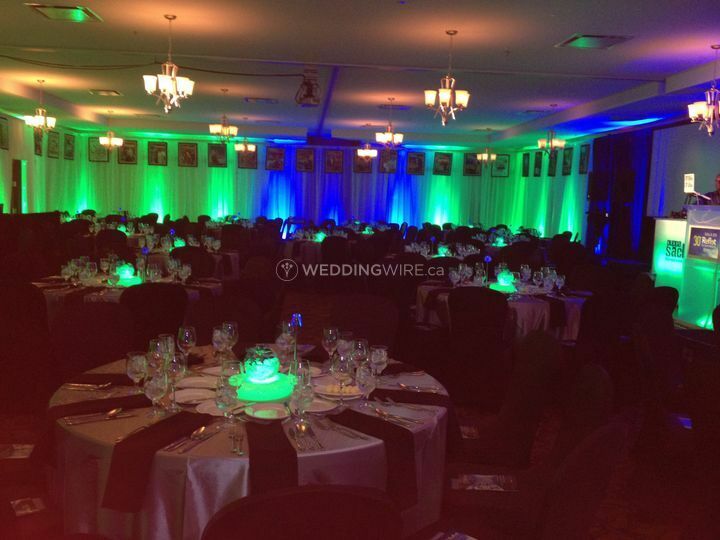 Easily accessed from three highways, it is in the perfect wedding hotel in the perfect location. 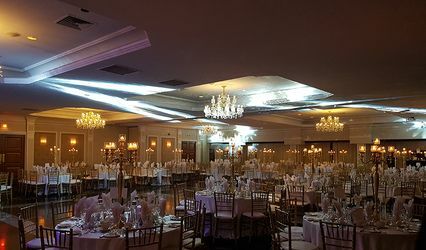 With a great choice of two custom designed suites with a capacity for up to 250 wedding guests, they will astonish with their state of the art lighting and chic atmosphere. 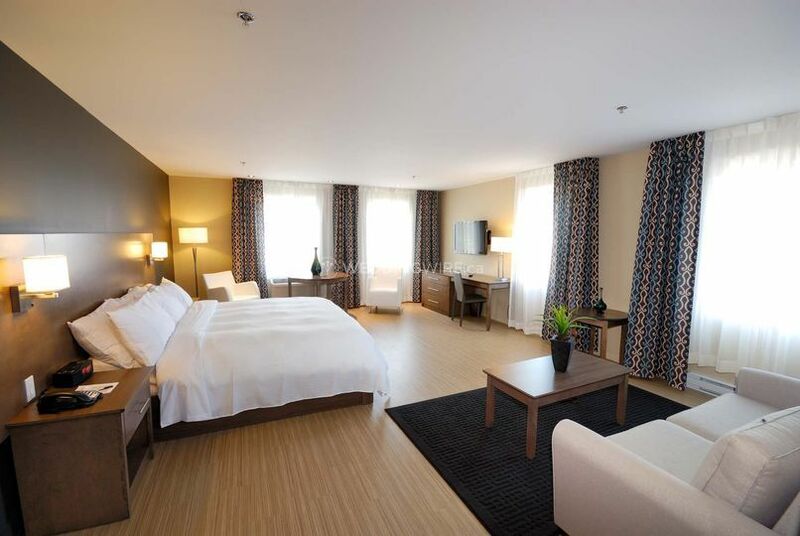 Allow yourself to be overwhelmed by the magic of Imperia hotel and Suites. 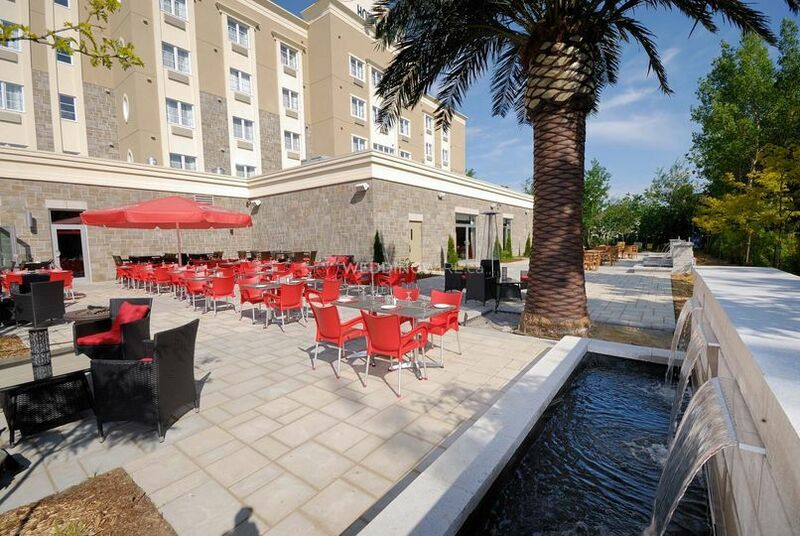 The personalized service and the fashionable ambiance of the hotel restaurant is well known. 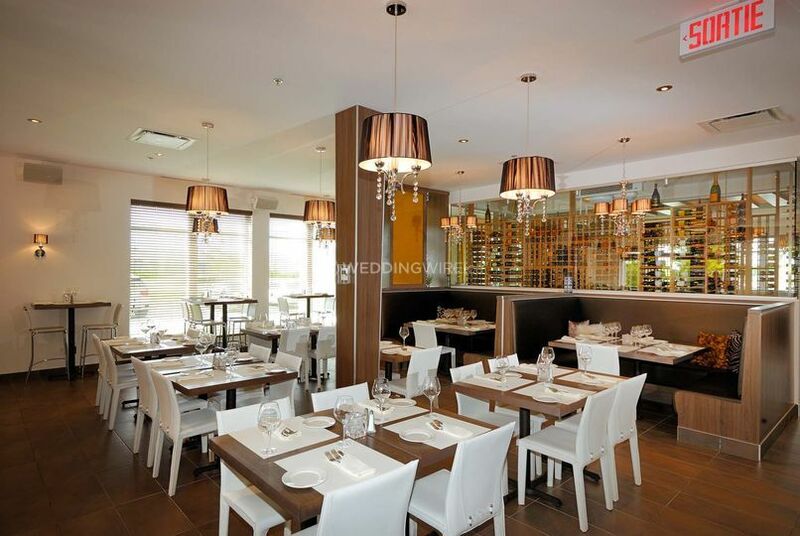 The Bistro Martini Grill is the ultimate feat for all of the senses, while the hotel rooms are the last word in luxury and comfort. 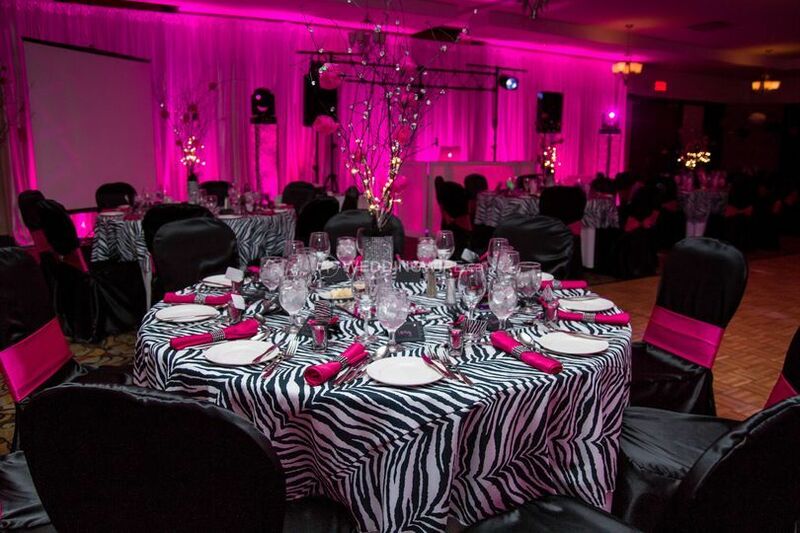 Your dedicated events manager will be happy to arrange as many of the wedding services that you require from the hotel's excellent network of vendors.